Last month students here at the College of William & Mary graduated & this week many Williamsburg seniors will graduate from high school. Right now these young people are headed out into the Real World (or enjoying a break before More Education.) Whatever the case may be… change is on the horizon. Leaving the security of home & stepping out into the Real World can be daunting. Good Advice is always helpful. Even if you’re already out there (i graduated a few years ago; maybe ‘a few’ should be clarified as ‘a few more than a few,’) Good Advice is, well, GOOD ADVICE. Helpful & welcome, even if we resist a little, maybe one day it might permeate our arrogant be-all-do-all-can’t-make-a-mistake hides! So today here are three books with Good Advice that have helped Virginia (the person, not the state) cope in the Real World. Very short, easy reads (& possible graduation gifts for your graduatees : ) I still take them out to read now & then (‘taking Good Advice to heart’) & recommend them highly to you. 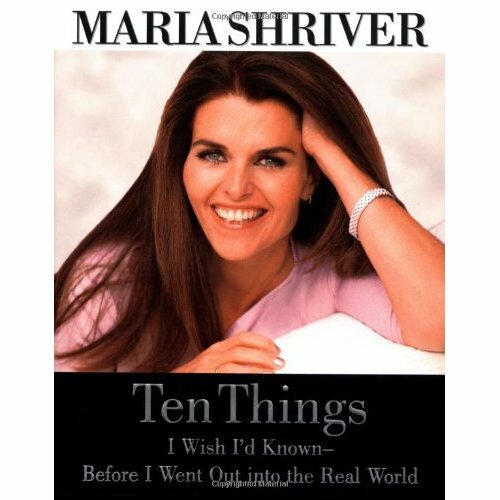 Reading this book a few years ago made me really laugh (Out Loud) but then i was seriously zapped by the honest, heart-felt advice from Maria Shriver (you may think, gee, she’s so successful, a Kennedy & all that, how to relate?) These lessons come from her heart – the heart of a woman driven by passion for her family, her work & her world. I then ran out to find copies for my nieces (& other, older friends too!) You’ll want to know & share these 10 Things. Trust me – they’re Really Good Advice for you graduates to think about (& even, gasp, folks over 40!) living in the Real World. Over the years i have found this little book incredibly helpful during times of transition. 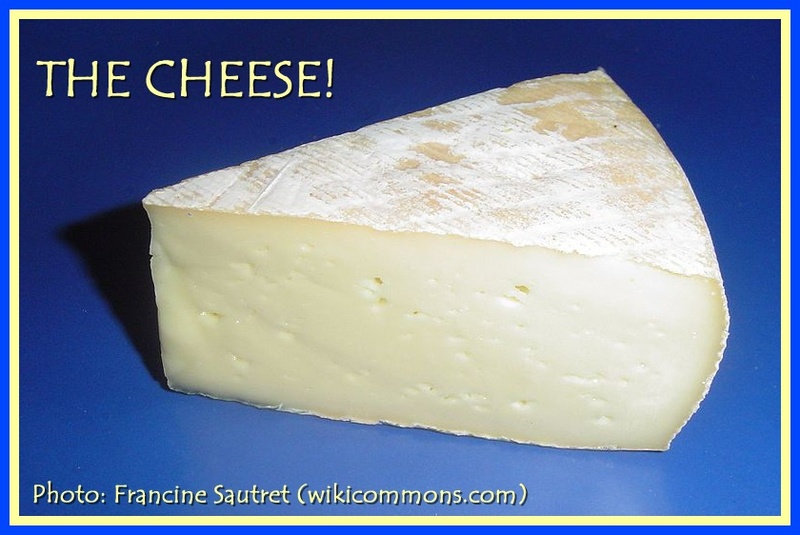 Professionally & personally (relationships are also dynamic & require investment of time & creative energy to ‘grow together’) this book offers Great Advice for graduates (& all of us) as we change & face the changing challenges of Moving Cheese. These three book-packaged gems offer Good Advice: the challenge for you graduates (& for us oldies-out-in-the Changing-Real-World) is to USE IT!! 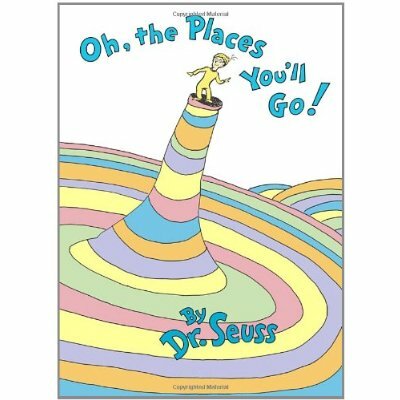 This entry was posted in Bookshelf (BOOKS), Life (in general), Quotes and tagged Dr. Seuss, Good Advice for graduates, Graduates, Graduation, inspirational advice, inspirational books, Maria Shriver, MD, Oh the places you'll go, Spencer Johnson, Ten Things I wish I'd know Before i went out into the Real World, the Real World, university graduation, Who Moved My Cheese?. Bookmark the permalink. I love the first two of those books–and I haven’t read the third. Great suggestions! 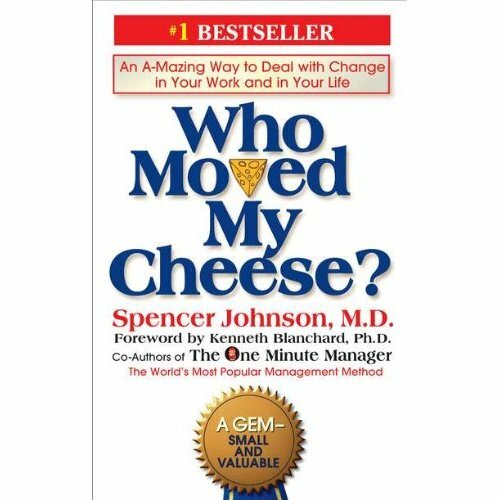 I could probably revisit ‘Who Moved My Cheese?’. Good to visit 2012 wisdom of others.